Patricia has been teaching in the Atlanta area for over 20 years. 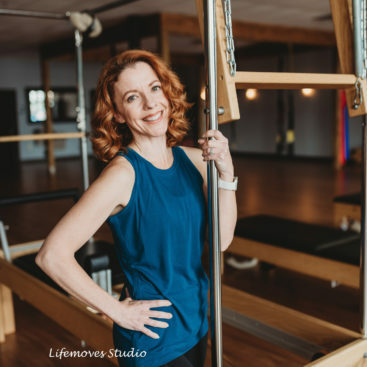 She is a master trainer who has developed several trademark formats including "Ball Pilates." She has a extensive background in cycling, running, bodybuilding, and corrective exercise. 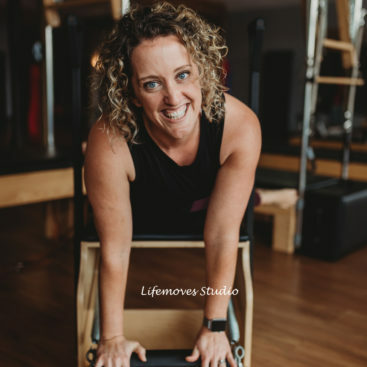 We love Patricia's formats at Lifemoves, she will build core strength, execute proper form all while having fun and energizing you through a killer Ball Pilates class.